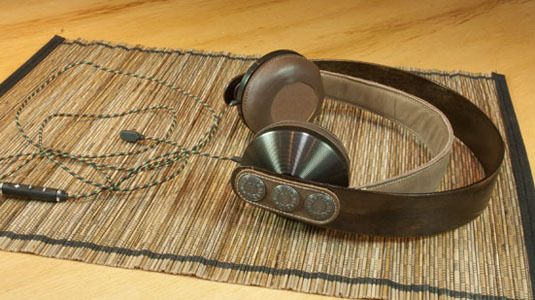 Here is the Exodus On-Ear headphones from the collection of House of Marley Freedom. 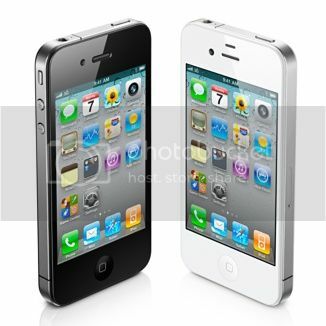 Their are designed to offer maximum comfort even when wearing for a long time to listen to your favorite music. 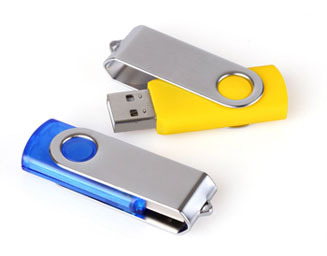 Accessories like these are designed to satisfy the needs of audio but also the eye. That’s why sometimes become creative exercise ground, in terms of style and conjugation of materials, in order to gain a specific identity which is useful to distinguish the goods that fill the market. Of course, the functional aspects remain priority in the selection, but also the image is important because it helps to satisfy their tastes and communicate their lifestyle. 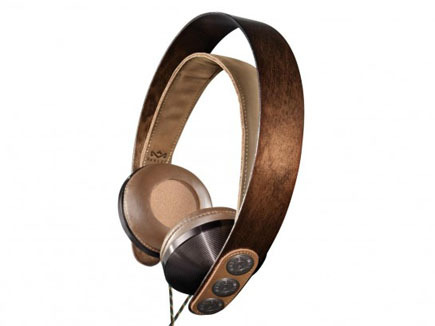 Stylish and slim, these headphones are built with recycled aluminum details. What makes the difference, however, is the structure in beech wood FSC certified which conveys a feeling of romantic warmth away from the coldness connected to certain metals in common use. The presence of this natural ingredient creates a happy conjugation with the ultra-soft leather, in a general framework. From my point of view, it is harmonious in its dialectical development, even if it is just a personal opinion, easy to attack by those who think in a different way. One thing is certain: their style is amazing. Designed and studied bass, the Exodus On-Ear promises crisp sound and full-bodied. The expected price is about 120 euro. In exchange you get an original product, suitable for a Valentine’s Day gift.